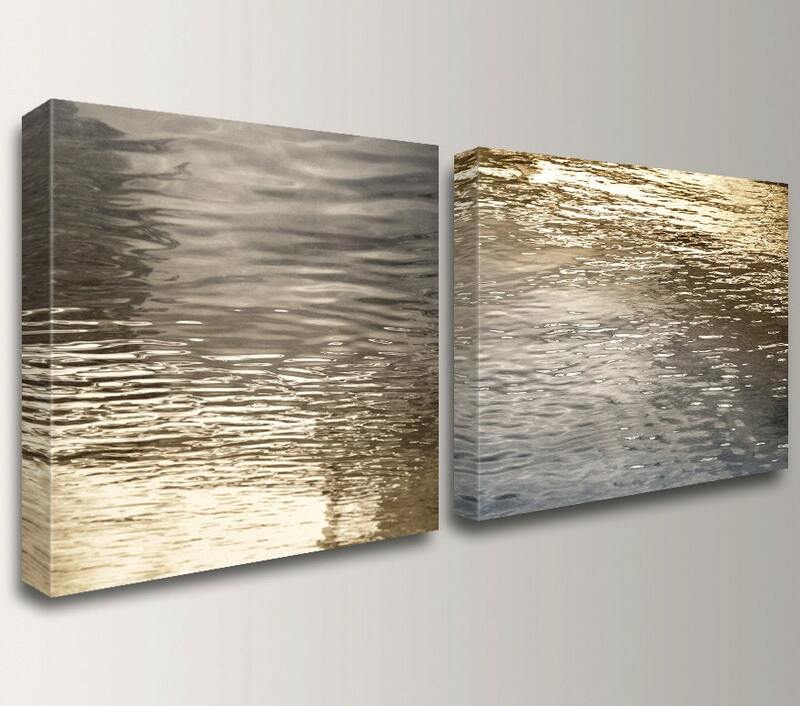 Coastal Wall Art Abstract Beach Art Split Canvas Wall Art Canvas Art Nautical Silver and Gold Wall Decor for Living Room "Beckon"
This hand stretched, museum quality canvas set arrives ready to hang in your favorite spot(s). Perfect for the beach bungalow, loft, or contemporary home. Available in six sizes or custom! 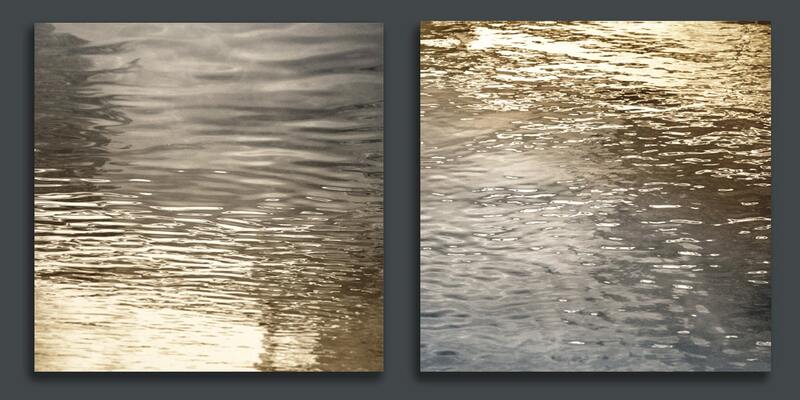 Beckon, is a one of a kind photo split. All of our museum quality canvases are stretched over sturdy, 1.5" stretcher frame and ready to hang with hardware installed. Make a brilliant statement without the price tag of an original! We accept PayPal, credit/debit cards and Etsy gift cards. All orders ship within 1-3 business days. Rush shipping available. - Canvases ship stretched and ready to hang with hardware installed. - Canvases up to size 32x48 arrive ready to hang. - Larger orders require a shipping quote. - Artwork will arrive rolled ( NOT stretched ) in a sturdy mailing tube. - Request a quote for ready to hang canvases or stretcher bars. International import duties and taxes are the responsibility of the buyer. All overseas and international orders are final sale. - The Modern Art Shop insures against damage. - Customer must contact us for instructions. - Promptly take photos of all damages. - Photos may be required so we may process a claim with the shipping company. - Contact us prior to any return, exchange or refund. - Returns without correspondence will be rejected. - Items must be returned in like new condition in original packaging. - The returned shipment MUST BE INSURED for FULL value at customers expense. - Import duties and taxes are ineligible for refund. - Does not apply to artwork that has been customized. Contact me with any questions, wholesale inquiries or proposals. You may be surprised just how fast you get an email response. We are very prompt and usually respond to you within the hour. Do you sell original art or prints? We sell museum quality printed reproductions on canvas. No original paintings are available at this time. How do you make the canvases? All canvases are created and made to order by The Modern Art Shop using state of the art equipment, archival inks and artist grade canvas. 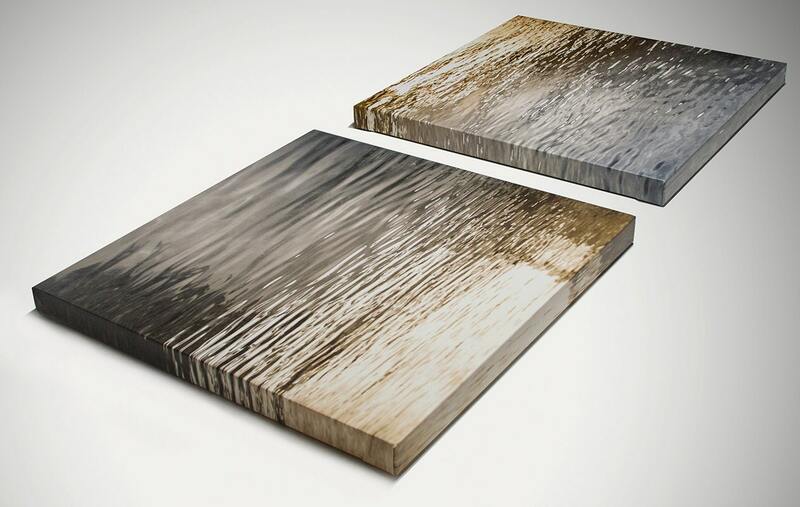 Each print is coated by hand using a UV laminate to help protect against fading and moisture.The canvas is hand stretched over a sturdy 1.5" wooden stretcher bar frame. Can you customize piece of art just for me? Yes! We customize items all the time. If you have a need for specific color changes or a special size simply send us a message with the details. We can discuss your options and send you a proof of the design before printing. I need my order fast! Can you expedite shipping? Rush shipping is always an option. We can quickly get you a quote for any order and any destination. All we need is your size(s) and zip code. Please keep in mind that our larger items can become costly due to the nature of their size. Please contact us within 14 days of receiving your order and we would be happy to exchange your item(s) as long as you ship them back within 30 days of delivery. Return shipping is the responsibility of the customer. Please note that due to differences in monitors, the colors you see on your computer may be slightly different on the print you receive. We recommend viewing the item on more than one device. For more information on returns please read our full return policy. What if my art does not match my decor? We offer a generous return policy. Keep in mind that each item is made to order, one at a time just for you. Customization is always an option so please feel free to reach out with any questions about color. Are the canvases ready to hang on the wall? 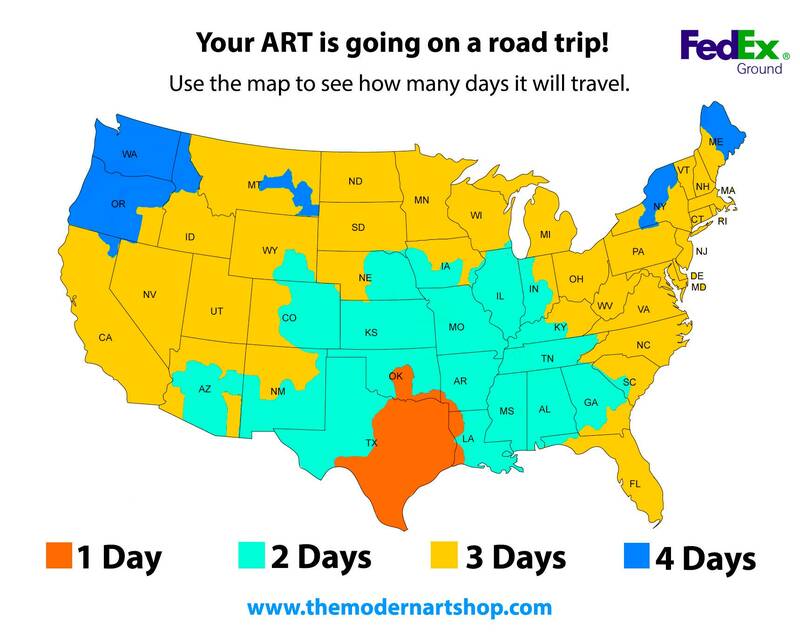 United States (Continental) residents will receive a canvas that is ready to hang on the wall. Residents of Canada will receive a ready to hang canvas up to 32x48 inches. Please contact us for a quote on larger items. 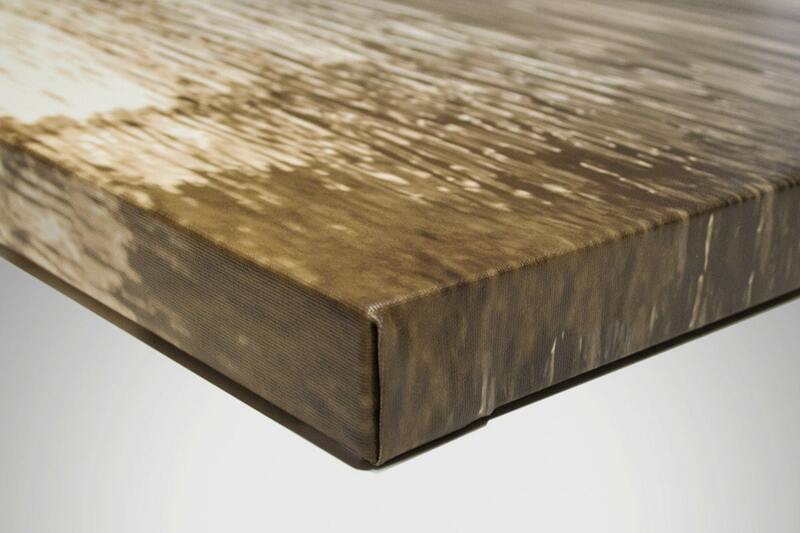 Your canvas will arrive with saw tooth hangers installed on the back. We recommend using a hook ( not included ). There are other methods of hanging for special situations. You can display your art anywhere except outdoors. If you hang it in a bathroom make sure it is not in contact directly with water. Our wall art can be displayed in an enclosed sunroom as long as it will not be directly exposed to sunlight or weather elements. Do you offer trade discounts for design professionals? 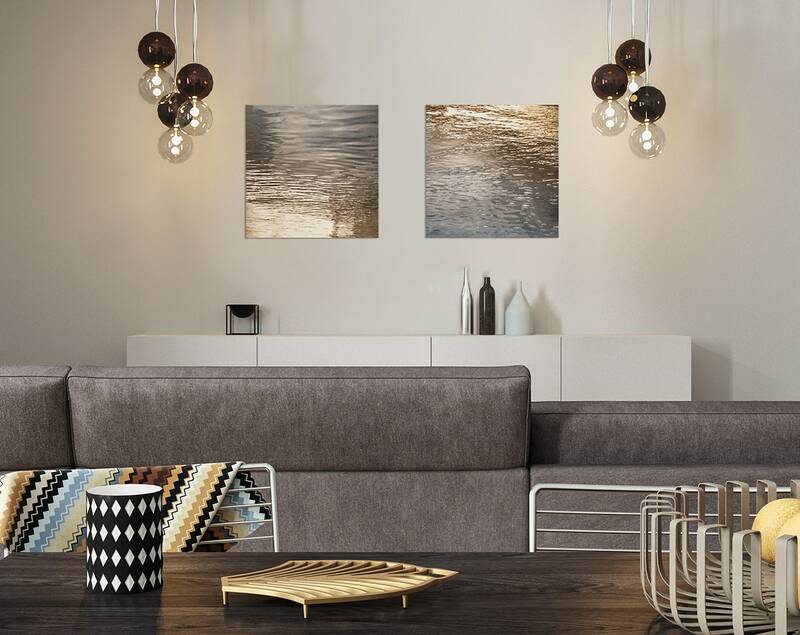 We work closely with many interior design professionals to deliver the best service possible. Please contact us today to learn what options are available.